Our speech and presentation writing service has no restrictions, it meets the requirements of all academic levels from the high school to doctorate. Our specialized department of speech and presentation writing helps the students produce the best speeches and professionally looking PowerPoint’s presentations. There is no restriction of subjects or fields, our coverage is very wide. 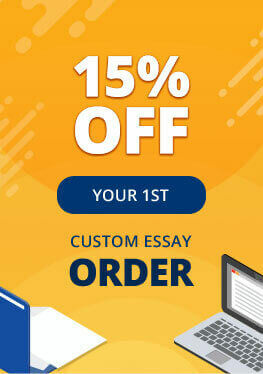 At Supreme Essays, our team of writers is very well qualified and experienced enough to deal with any kind of speech and presentation writing. Our team has delivered thousands of PowerPoint presentations and speeches which not only satisfied the students but also helped them earn good grades. Our varied services of speech and presentation writing include all kinds of academic speeches and presentations, delivery time as short as 3 hours, any topic or subject will be covered, top quality which satisfies high academic standards, speeches and presentation of any length and size, and freshly done material. Since the time we established in 1997 and started the speech and presentation writing services, we have been maintaining the high standards, professional presentations and always meet the delivery schedules. It is not a secret as how we are able to maintain good quality of work throughout the years and why the customers are so satisfied with our work. Our policy is very strict when we recruit the writers. Most of the writers hold MA and PhD degrees and got good professional background. This is the reason of our being the leader in the academic writing industry. When the students avail our speech and presentation writing service, one of our highly qualified writers, or the one who is skilled in creating presentations, will be allotted the project. Our expert will take care of all the related matters and produce the best material and ensures on time delivery. Unlike other academic writing services, we provide 24/7 service to our customers. 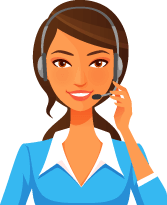 The customers can contact us by phone, fax and email or can communicate through live chat. We are available whenever they need us. Another highly encouraging facility that the students find of much value is our commitment to provide original and plagiarism-free content. The unique material will meet all the academic writing standards. We also offer free revisions if necessary. Just contact us and be your own judge.